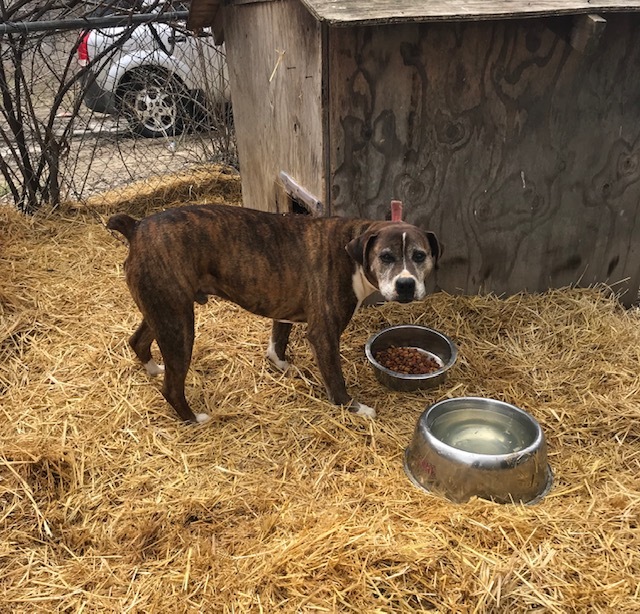 The Michigan Animal Adoption Network / Animal Care Network is looking for a part-time coordinator to help us in Pontiac. Click here to apply. To celebrate our 25 years of helping animals, we are asking our supporters to donate $25 – no more / no less – to help fund our cat litter and litter box fundraiser! Not all cat owners in our service area keep their cats indoors as they typically cannot afford cat litter. Therefore, they let their cats outdoors. Many times this is when they return home pregnant. Our primary goal this season is to KEEP CATS INDOORS! And with YOUR help, we can purchase a large litter box and litter for cat owners in an attempt to keep them indoors. Your $25 donation will allow us to purchase one large litter box and two buckets of kitty litter for a cat in our service area. 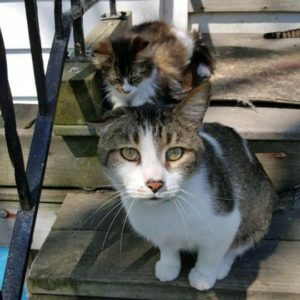 Our other goal is to collect enough money to help 200 cats, so we need to raise $5,000! Can you help us? Click here to donate now! Thank you so much to our partners at Pet Supplies Plus in Bloomfield Hills. Attend, Sponsor or Donate the the 4th Annual Fur Ball! 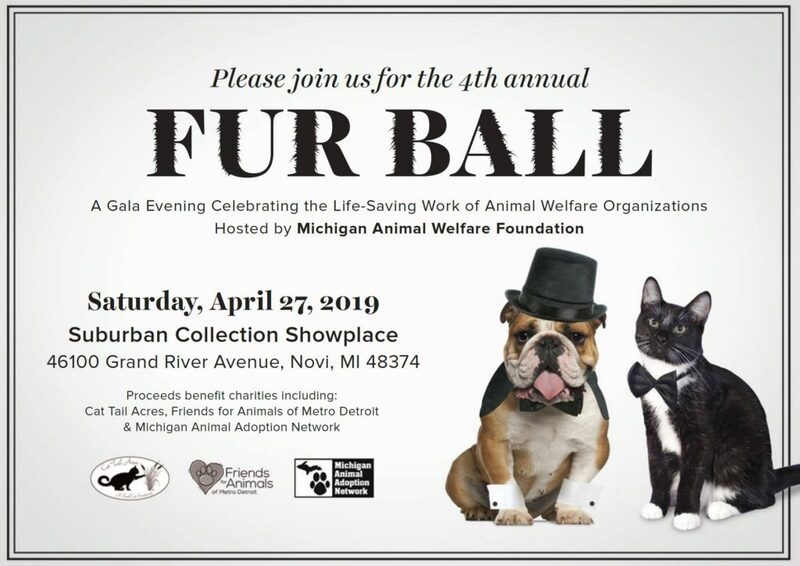 Click here to attend this spring’s most fun event benefiting not one, not two, but three animal rescue groups in Metro Detroit!